You are invited to this year’s church weekend away which will be held at Cumnor House School near Danehill on the 29th & 30th September 2018. 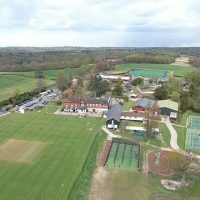 As was the case last year we will not be spending the whole weekend away but instead be spending the Saturday and Sunday at Cumnor House (with all their incredible facilities) and spending the night in our own beds. Every year we arrange a weekend away for the church to be together, learning together, worshipping together and working together in an environment which takes us outside of the usual. We have fun as we share together in food, sport and simply enjoying each other’s company. It is a more intimate way to express the fact that we are all part of the body of Christ gathering in Christ Church and we can’t wait for you to join us! Johnny Prime, Pastoral Ministries Director at the FIEC, will be leading three sessions from Psalms of ascents on ‘Getting closer to God’. 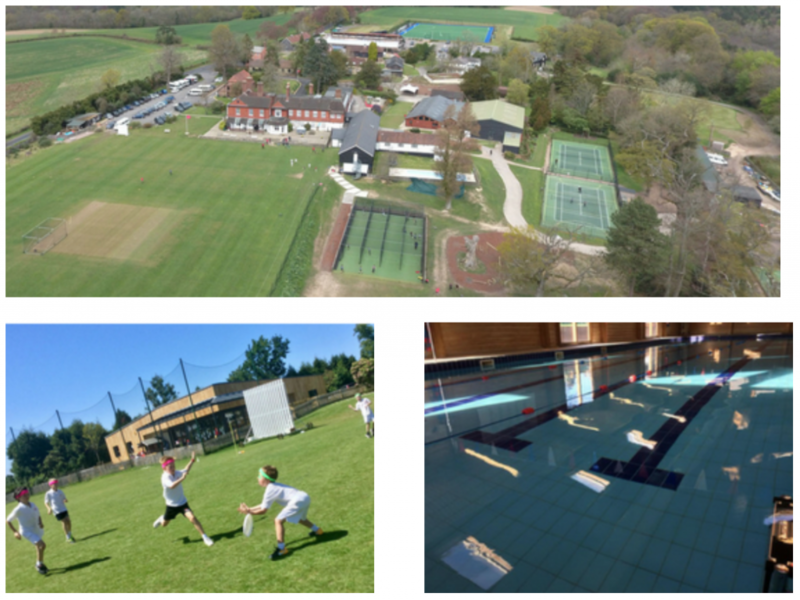 Full use of Cumnor House School and all their facilities for the weekend, including; a large sports hall, vast playing fields, children’s playground AND swimming pools. And an evening of entertainment which we’re calling ‘Christ Church has Talent’, definitely not to be missed! Family tickets are £60 for 2 adults and 2 or more children. Included in the cost of your ticket is all food on Saturday (including lunch and an evening meal), breakfast on Sunday morning and drinks/snacks throughout the weekend. We will also be having a ‘bring your own’ packed lunch on Sunday lunch time which is not included.